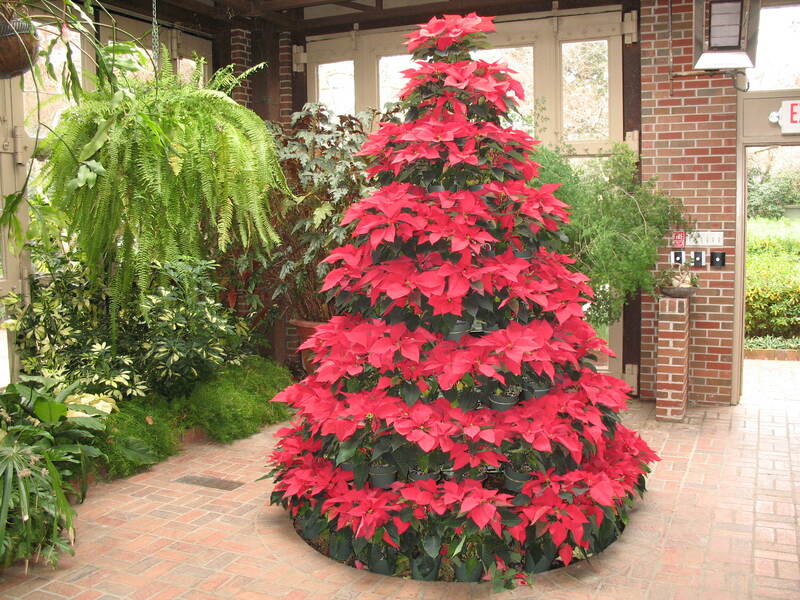 Comments: The traditional Christmas flower coming in many colors, sizes and types of flowers. The showy flower is really composed of leaf-like bracts. Flowers naturally only under short days, generally in late fall or early winter.